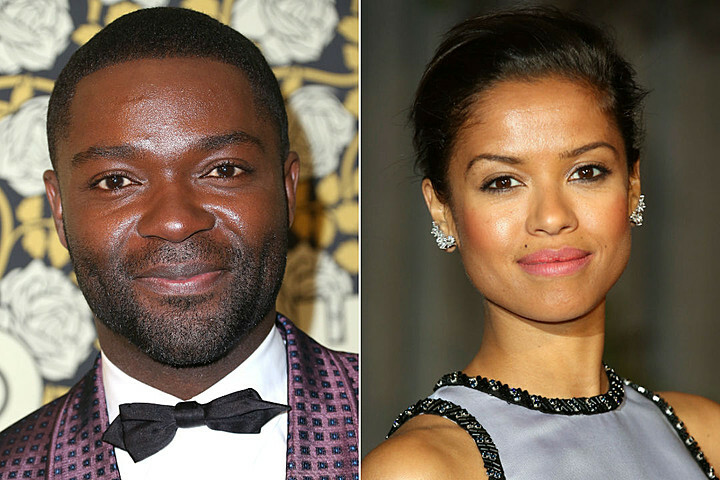 British exports, David Oyelowo and Gugu Mbatha-Raw have been cast in sci-fi-thrilled God Particle to be directed by Julius Onah and produced by Paramount along with Star Wars: The Force Awakens director, J.J. Abrams’ Bad Robot. Concussion star, Gugu Mbatha-Raw will be reuniting with director Gina Prince-Bythewood for An Untamed State – a thriller based on the 2014 novel by Roxanne Gay. Vanity Fair has unveiled the roster of actresses that were selected to pose for its annual Hollywood issue and for the most part, the esteemed gathering features a not so surprising list of recipients. Obviously the goal was to project the solidarity between the old timers and those on the rise as well as the talented mainstays. 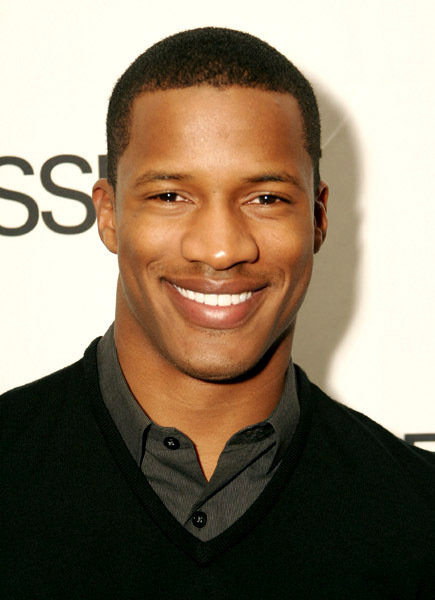 There are also a handful of this year’s Oscar nominees thrown in the mix. 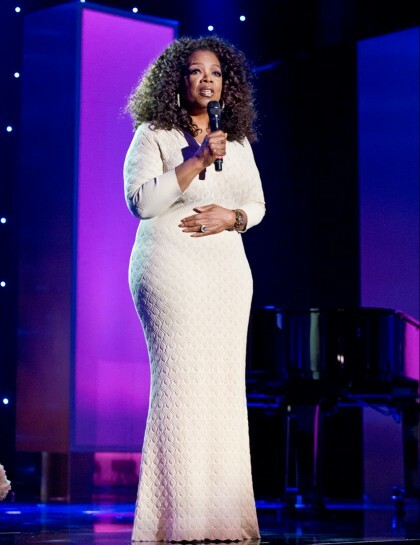 Essence magazine held its annual Black Women in Hollywood luncheon at the Beverly Wilshire on Thursday and the room was filled to the brim with women of color who have the talent, looks and drive to run the world. Vanity Fair magazine has unleashed its annual Hollywood issue and the usual suspects have been lined up for the occasion with no surprises in tow – well…maybe one – Channing Tatum? British actress Gugu Mbatha-Raw is certainly maximizing her time in the spotlight and her latest project proves that she is headed in the right direction.